Manchester United are all set to host Barcelona in a mouth-watering Champions League clash at Old Trafford on Wednesday night. 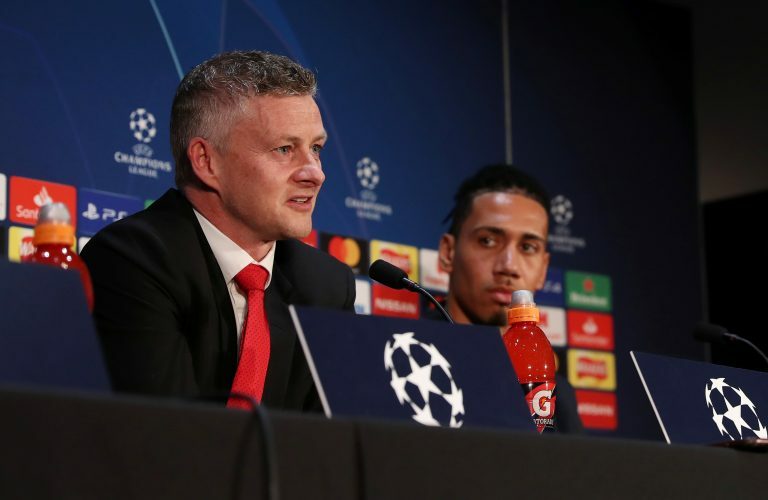 While an enormous task for the Red Devils, Ole Gunnar Solskjaer’s men have already shown what they are capable of by knocking PSG out of the competition, and they will be eager to pull off yet another upset in the quarter-finals. With the classic European encounter just a day away, the Norwegian gaffer has shed some light on his team’s mood and the ongoing preparations for the game during his pre-match press conference. The 46-year-old revealed: “Confidence is high. The result of what we did against PSG and how we climbed the table and clawing back points, the players have given themselves and supporters great belief we can do this. “I can feel the tension, excitement, in training today and yesterday the players wanting to play. The mood before the PSG home game was a little bit different but we’ve learnt from that game. “The players have talked about it, how we got dragged into making fouls. You’ve got to be more patient in tackles. Some of these players will have some tricks up their sleeves. Then speaking about the Messi threat in particular, Ole added: “How many goals has Messi scored from free-kicks outside the box? We weren’t lucky with the referee against PSG where they should have had a man sent off, so we hope for some luck there as well. “What kind of plan can you have to stop one of the best players in the world? We’ve played against Juventus and Ronaldo, PSG and Mbappe, Chelsea and Hazard. He (Messi) a fantastic player and will go down in the history as one of the best individual players ever.